A worthy dessert is an indulgence fit for royals. Ice cream lovers can now enjoy the taste of royalty with JWEL, The Ice Cream Empire, created by F&N Creameries Singapore. JWEL introduces five fascinating nobles, each representing a distinctively delicious, premium ice cream treat. Decadently coated in thick, almond-flecked chocolate, every stick exudes its own indulgent twist to the classic flavours of Vanilla, Tiramisu, Double Chocolate, Caramel and Black Forest. Each regal stick of JWEL ice cream offers a luxurious, immersive experience of delicious decadence and intriguing imagination. The legend of JWEL is a tale as old as time, with plots and twists as thick and delicious as each creamy bite. The depth and complexity of each royalty mirrors the intensely sophisticated taste of the JWEL royal ice cream. Each vividly patterned ice cream wrapper bears a golden crown, the title of its creator and unique motifs that hold subtle clues to their flavours and places of origin. Meet The Decadent Duke of Vanilla, The Curvaceous Countess of Tiramisu, The Delectable Duchess of Double Chocolate, The Extravagant Earl of Caramel and The Brazen Baron of the Black Forest. Each member of the ice cream aristocracy is unique in his or her right, having their own quirky personalities and curious idiosyncrasies. The JWEL royals are well-loved because they know how to satiate their subjects. With the help of their mischievous, fun-loving and ever resourceful Jesters, the perfected sweet creations from the wondrous range are now available for everyone to savour. Look out for the JWEL Royal Booth when they make their appearances at hyper/supermarkets and selected 7-Eleven stores for the public to sample the JWEL Vanilla flavoured ice cream. Ride in luxury, courtesy of the JWEL royalties, on a free shuttle service along Orchard Road on Saturdays and Sundays for 4 weekends starting from 12 April 2014, 2pm to 6pm. The special rides are decked with golden fabric and designed to look like a grand hall, complete with Class 95 DJs and JWEL Jesters on deck to entertain the crowd. Win a Trip to Stay in a Castle! Last but certainly not least, a lucky consumer will win the opportunity to live in a castle. 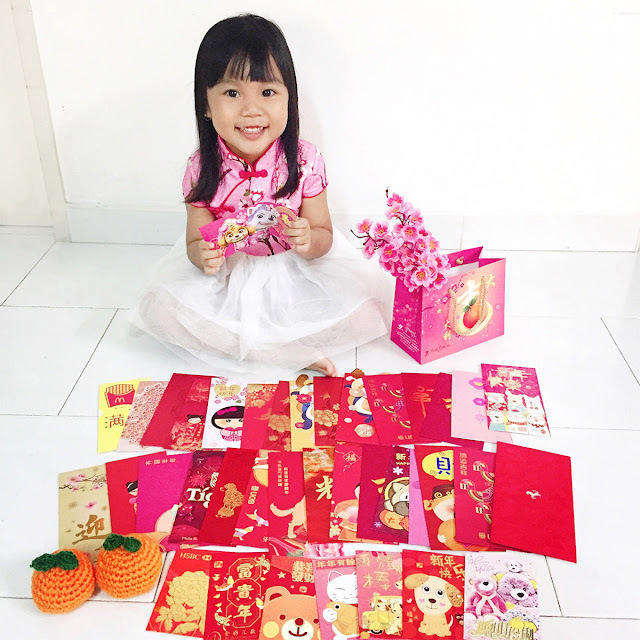 Between July and August 2014, F&N Creameries Singapore will hold a lucky draw contest affording the top winner a once-in-a-lifetime experience of staying in a real life, medieval castle. Specifics of the contests will be announced shortly. 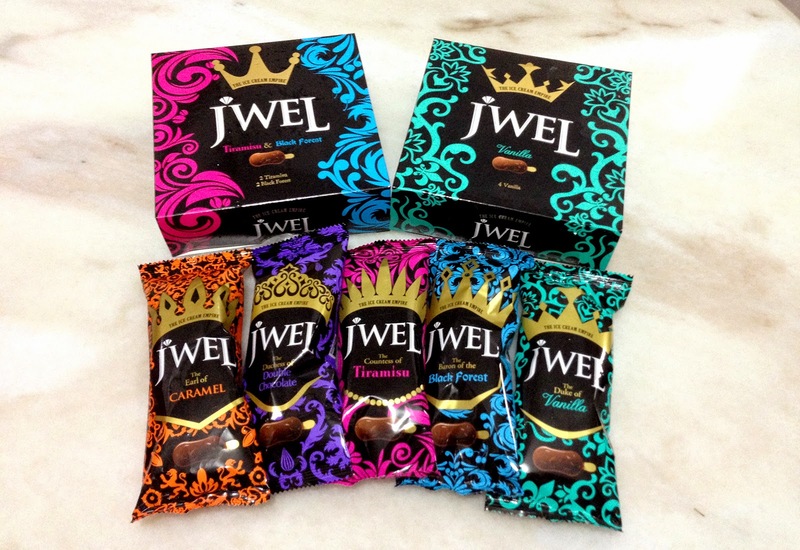 The JWEL royal range is available at a suggested retail price of S$2.95 per stick in selected 7-Eleven stores. These enjoyable treats are also available in four-stick multipacks in all hyper/supermarkets for a suggested retail price of S$9.80. Having tried all the flavors of the JWEL royal range ice cream sticks, I love the The Curvaceous Countess of Tiramisu and The Extravagant Earl of Caramel the most. Get your royal indulgent today.